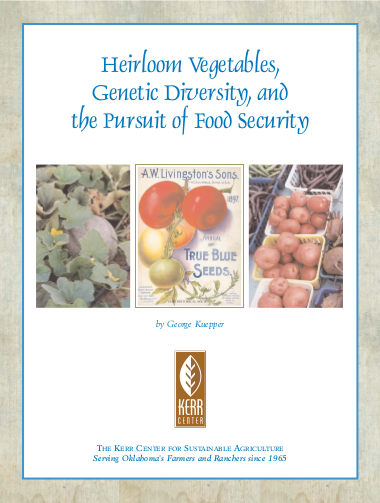 This report defines and describes heirloom vegetable varieties and discusses their implications for nutrition, crop genetic diversity, and seed markets from local to global scales. 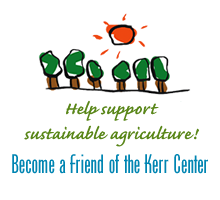 It includes suggestions for actions available to farmers/gardeners, consumers, and citizens, and a list of additional informational resources. This report describes the demonstration organic market garden planted as a teaching tool for the 2014 Oklahoma Beginning Farmer & Rancher Program.